Gutter cleaning is one of those household chores that tends to fall by the wayside. No one wants to spend their free time dragging their ladder out of the shed, climbing up to roof-level and scooping out handfuls of soggy leaves and other debris. Because your home’s gutters are way up high and it is such a hassle to get up there, you can’t be faulted for giving your gutters the out of sight, out of mind treatment. That said, whenever you decide to ignore the condition of your home’s gutters, remember that you are risking doing serious damage to your home. If your gutters are not cleaned, material will build in the gutter channel and water will overflow onto the building and foundation. 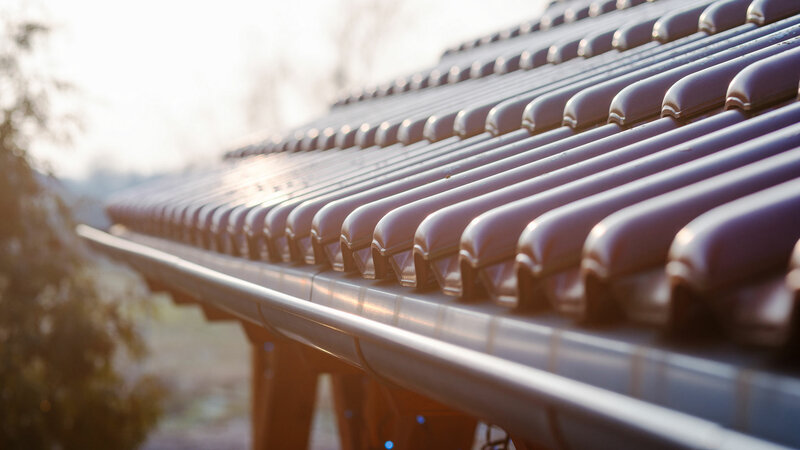 Repairing your home’s foundation and roof can be extremely costly, which is why it’s worth investing in Advanced Seamless Gutters Inc.’s gutter services. Advanced Seamless Gutters Inc. has been proud to serve all types of homes in the Becket area. We can clean, install and repair your home’s gutters and prevent serious damage and costly repairs. Call (413) 536-8023 to speak to an Advanced Seamless Gutters Inc. representative today and tell us how we can help you. Becket homeowners have better things to do than clean their gutters. You work too hard to spend your free time scooping out wet leaves. Instead of doing this horrible chore yourself, give us a call. The Advanced Seamless Gutters Inc. team has the equipment and proper training to get the job in no time at all. When we clean your gutters, you won’t have to worry about damage to your home’s foundation or roof for a while. Plus, with our gutter cleaning services available at such an affordable rate, you would be crazy to continue doing it yourself. Protecting your home from water damage begins with a functioning gutter system. And how can you be sure that it’s functioning properly? Well, that begins with proper installation conducted by a team of trained professionals. We have outfitted many Becket homes with stronger and better designed gutter systems so that any water posing a threat to your property’s integrity is diverted away. If your home’s gutter system needs a makeover or you are building a brand-new home that you want to make sure is protected from water damage for years to come, give Advanced Seamless Gutters Inc. a call and we’ll provide you with a free estimate on our installation services. Whenever your home’s gutters start to leak or crack, it won’t be long before your home starts to suffer. Repairing your home’s gutters is a lot cheaper than repairing its roof or foundation, which is why as soon as you notice your gutters are damaged, give us a call and we will be there to provide you with the necessary repairs as quickly as possible. Underestimating the importance of your home’s gutters is a costly mistake, which is why you need to call (413) 536-8023 today.